NEW PROVIDENCE, New Jersey -- A New Jersey toddler who gave the gift of life to others will be honored in the Rose Parade in California. 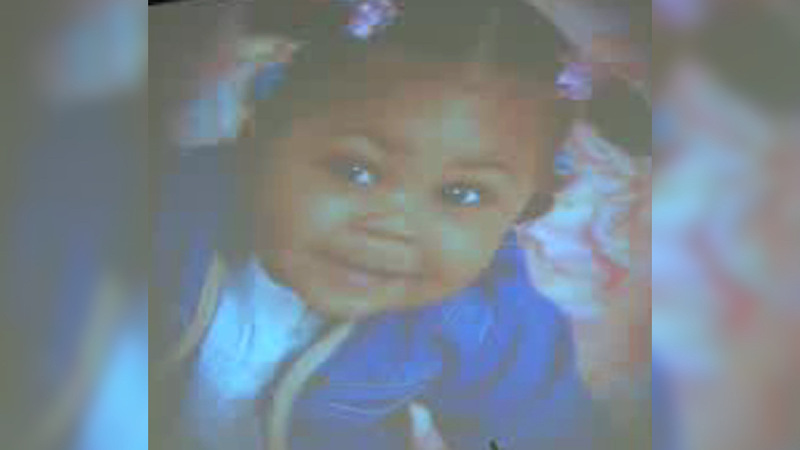 Zoe Gina Jackson, just 13 months old, died after a car hit her in Newark in 2011. She helped three people by donating her organs. Her likeness will appear on New Jersey Sharing Network's Donate Life float in the Rose Parade. Thursday night, her family members, along with a teenager who received her kidney, met in New Providence to decorate the floragraph. Zoe's mother says she couldn't imagine not letting her daughter save the lives of others. "This gives me a purpose and a reason to go on every day," Zoe's mother said. "Well it was a miracle, because I had wanted to have a kidney for a long time. It was like, heartbreaking, to have that call and say that I have that kidney," the kidney recipient said. Zoe also donated her liver to a one-year-old boy and her heart to a two-year-old boy. 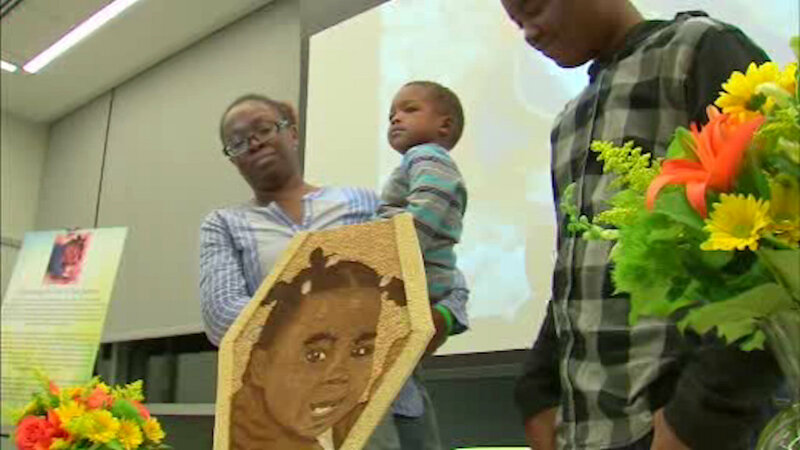 The girl's mother and brother will attend the Rose Parade in her honor in January.